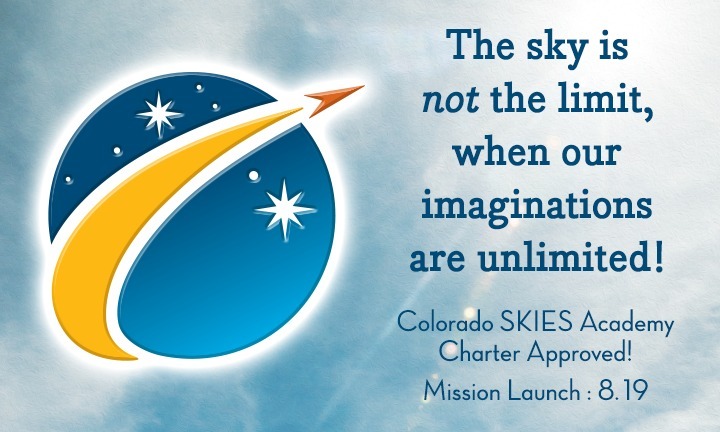 During the past year, a team of dedicated educators has worked tirelessly to bring this community’s dream of Colorado Skies Academy to life. We are so incredibly grateful for the support from hundreds of families who have stood behind us as we sought approval for our free, public charter school, as well as our peers in the project-based and STEAM learning movements, and our wonderful partners in the local aerospace industry. We are absolutely thrilled to announce that the Cherry Creek School District has approved our charter petition. This means that in August, Colorado Skies Academy will officially open the doors to its very first students at Wings Over the Rockies at Centennial Airport. We steadfastly believe CSA will inspire, enhance, and nurture young people’s interest in aerospace and aviation for years to come, and your dedication to bringing this incredible model of education to Colorado has been invaluable. Stay tuned for more details, including how to enroll students. 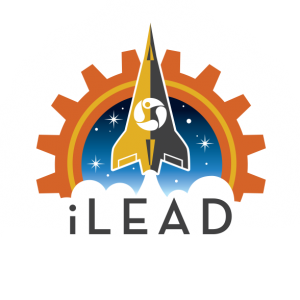 If you have any questions, please contact Director of STEAM Initiatives Kathleen Fredette at kathleen.fredette@ileadschools.org.